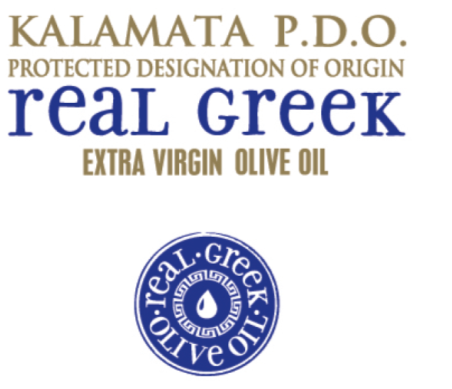 Real Greek Olive Oil is derived from the beautiful city in which it gets its name, Kalamata. Kalamata olives are world-known and arguably the best-known olives in the world. Kalamata is a port town, and located on the southern coast of the Peloponnese, about 150 miles southwest of Athens. Kalamata olives distinctive, almond shape, low acidity, and dark almost purplish brown color make up its character. The geographical location plays an important part of why Kalamata olives are so wonderful. The temperature and soil is top notch and perfect for growth all year around. 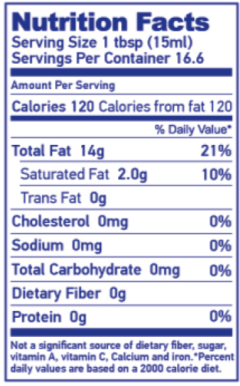 Aside from coating pans, dipping bread into, and for dressing over salads, Greeks use olive oil for sweets, soaps, skin and hair products and religious sacrements.